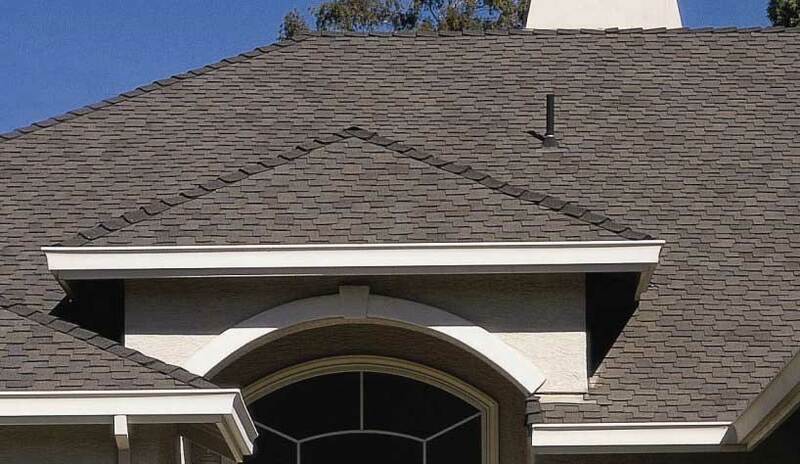 Roofing Contractors San Jose CA. 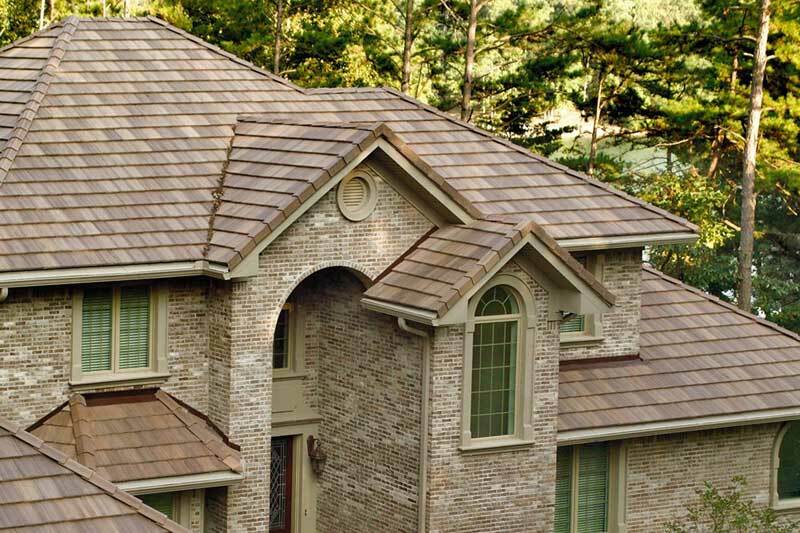 A varied selection of quality roofing products is a must. 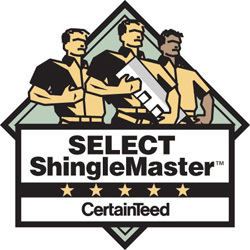 CertainTeed and GAF are industry leaders when it comes to roofing shingles. 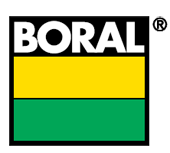 Boral has an extensive inventory of lightweight concrete roof tile as well as lightweight clay roof tile. 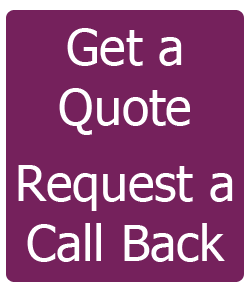 To complete your roof installation we offer prefinished gutters and downspouts. Experience goes beyond just the number of roofing projects. Our clients reviews illustrate our roofing experience the best. 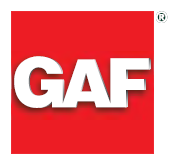 Reviews that read “Fantastic service, Great quality, Competitive price” and “Never ceased to impress” are just a few testimonials you will find throughout our website. We like to think that choosing Knight Roofing Services Inc as your roofing contractors is an excellent investment in your future comfort. Reviews here.